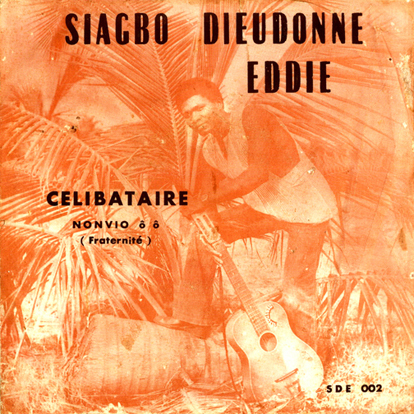 What little I do know about Siagbo Dieudonne Eddie is that he was from the small African nation of Togo. Also, El Rego et Ses Commandos de Cotonou from neighboring Benin were his backing band. And I have seen one other record that he release on his own label…But that’s it. If you have any further information, please contact me. Catalog number 002 SDE Records of Lomé, Togo. No release date given.